Natural Health Innovations is Houston’s most trusted natural, alternative and naturopathic clinic. 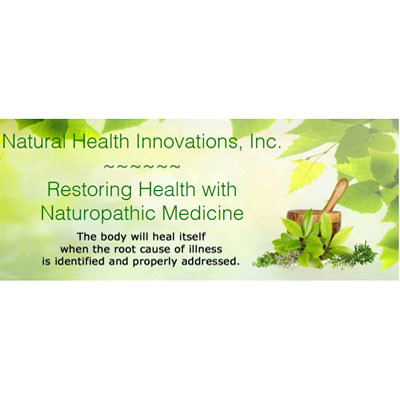 The naturopathic doctor at NHI specializes in God-given natural techniques to restore the body’s ability to heal itself. We use herbs, homeopathic products and nutrients. At Natural Health Innovations, we believe you deserve to live a healthy, full life – free from chronic illness.